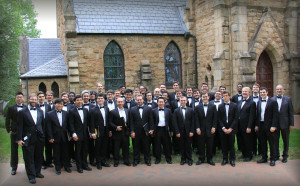 Join us on the eve of Commencement for an intimate concert in the UVa Chapel, as we perform our favorite selections and send off our Glee Club graduates in song. This concert is always free and open to the public. Note – Parking and restrooms are a bit of a walk from the Chapel. Please plan accordingly.